To develop, implement, and advocate for an innovative, sustainable, and replicable education model that improves student outcomes. 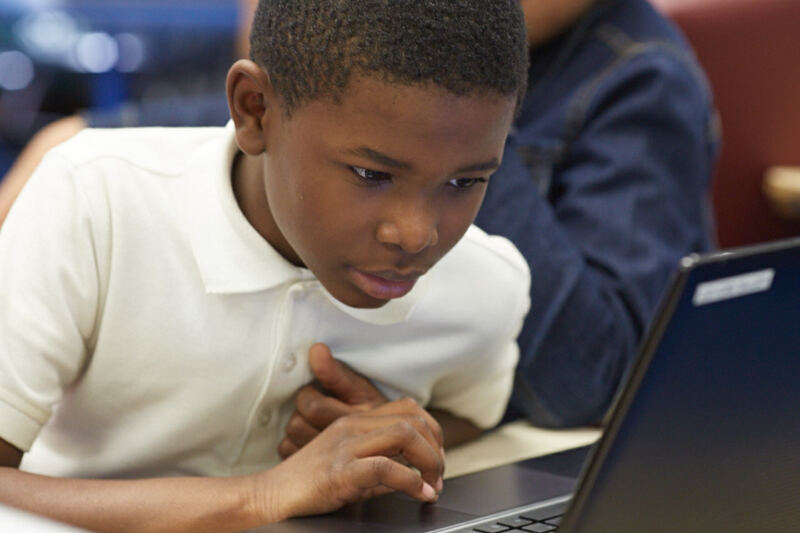 In so doing, the Baltimore Curriculum Project will help to raise educational standards and opportunities for disadvantaged youth and Baltimore City schools. 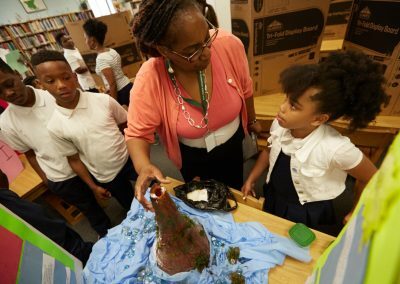 The nonprofit Baltimore Curriculum Project (BCP) was founded in 1996 with a single purpose: to transform the educational landscape in Baltimore City with research-based educational strategies, intensive teacher training, and extensive support for principals. 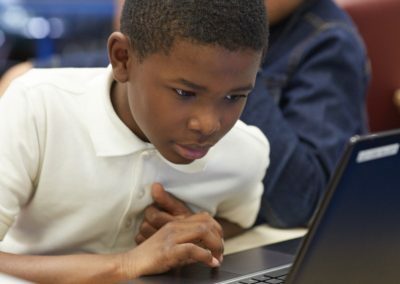 More than 20 years later, BCP, in partnership with the Baltimore City school system, is the largest charter operator in Maryland with a network of some of the most highly acclaimed neighborhood charter schools in the state: Hampstead Hill Academy, Govans Elementary, Wolfe Street Academy, City Springs Elementary and Middle, and, new for the 2017-2018 school year, Frederick Elementary. 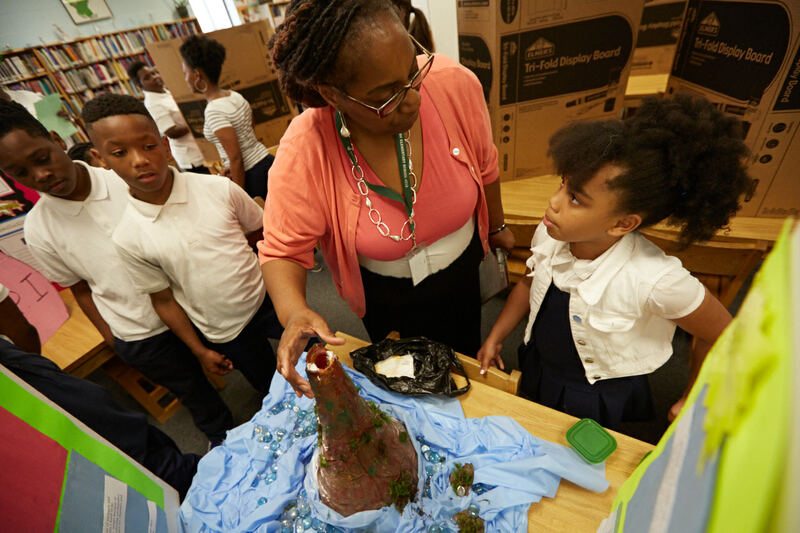 Over the years, many of BCP’s educational innovations have been adopted by other city schools and have drawn visits from a constant stream of educators from across the nation and the world. 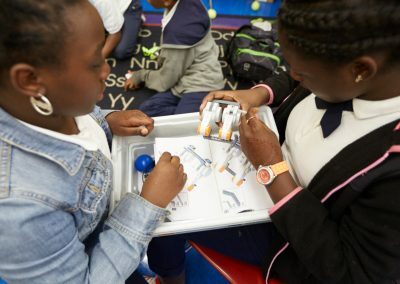 Such replicable programs—including Direct Instruction, Core Knowledge, and Restorative Practices, to name a few—have made a significant difference in children’s lives in Baltimore and elsewhere. We believe that all schools should be schools worth choosing. BCP always has focused on improving neighborhood schools to provide an outstanding education for all children. That is why we target neighborhood-based schools in some of the city’s toughest areas and provide students with the programs and support they need for success. BCP works with, not against, existing school communities. All our schools have invited us to be their partner in a collaborative process that builds on the strengths already present in each school community. All children deserve access to an excellent school in their neighborhood. BCP does not run lottery-admission charter schools. Because we convert existing schools into neighborhood charter schools, our schools continue to serve their neighborhood zones. Any child living or moving into the neighborhood may enroll at any time, without participating in a lottery. A replicable model. Because we serve neighborhoods, we face the same challenges as any traditional public school. We know that if an education strategy works in our schools, it will work in any public school. Strong Schools = Strong Neighborhoods. By investing in neighborhood schools, we strengthen neighborhoods; making them more attractive for young families and new businesses.